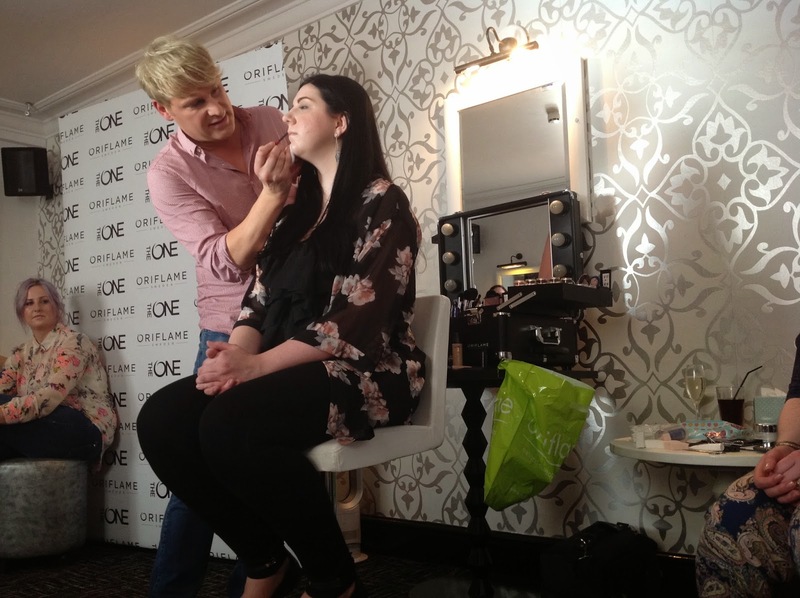 Last week I attended the Oriflame event, i was unsure what to expect really as i have only tried a few of Oriflame's products but they sure did live up to there expectations. On a very hot and sweaty day, i was greeted by a nice glass of Prosecco, which went down nicely. We were introduced to Gary Cockteril who i have not previously heard anything about before. It was great hearing about Gary's previous projects and who he had worked with. 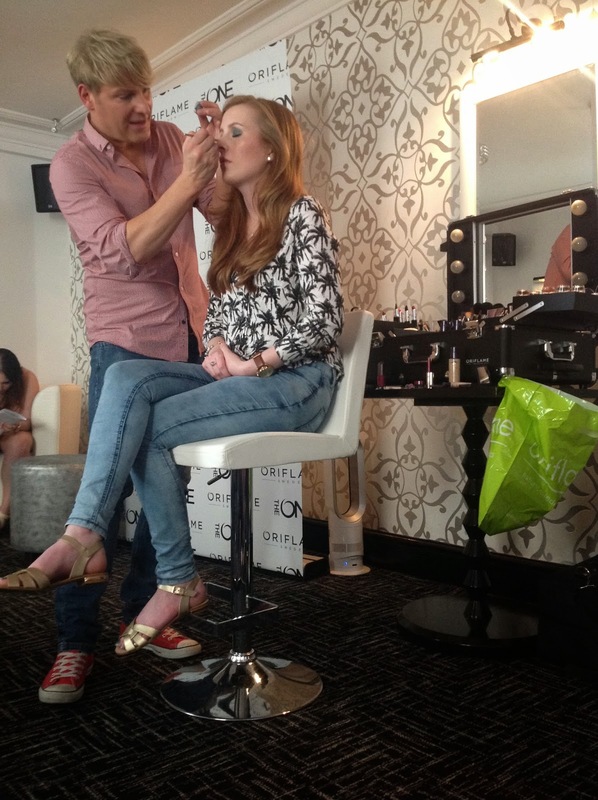 Gary also shared a few make-up artist secrets with us all, the secret to making your lipstick and eyeshadow stay all night long. 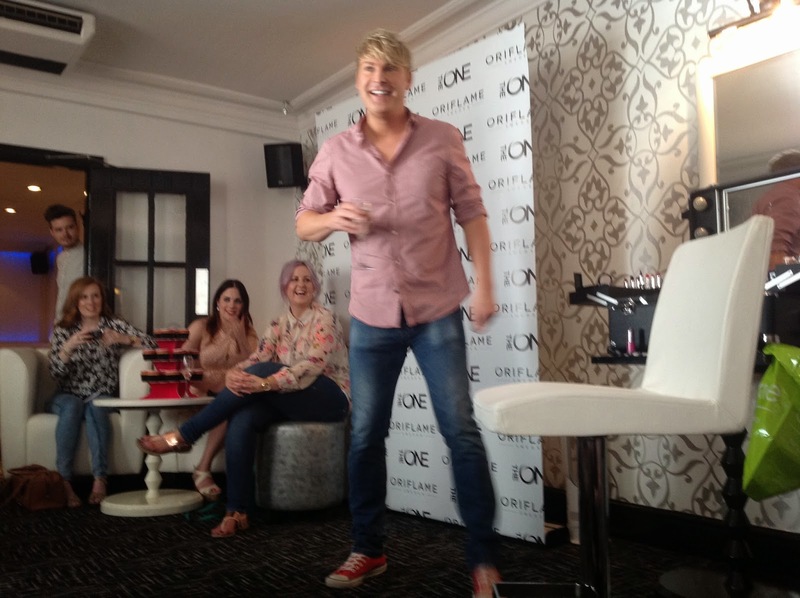 The event was really casual and we could stop and ask Gary questions about products when he was demonstrating Oriflame's The One products. I love this about events, when they are really casual as i feel you get the most out of them. 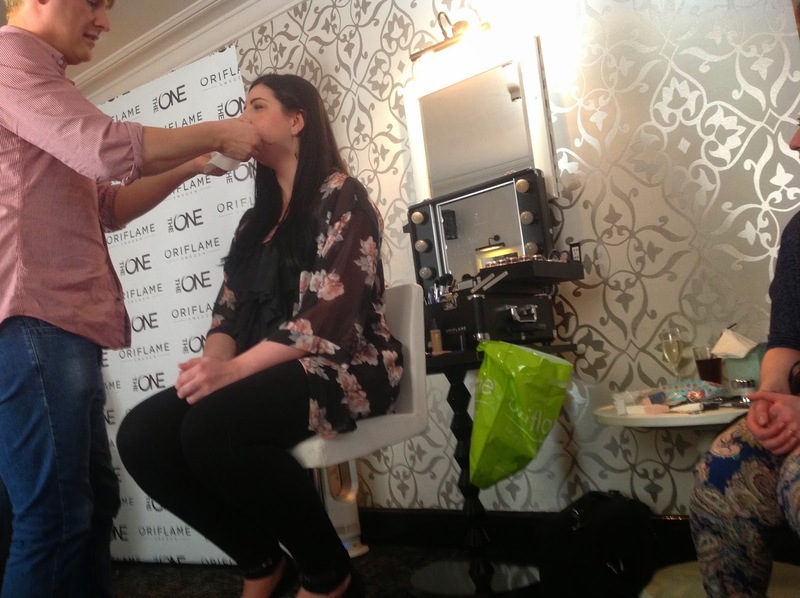 Gary demonstrated how to apply Oriflame's The One Lipstick, he showed us a little trick by blotting and applying. 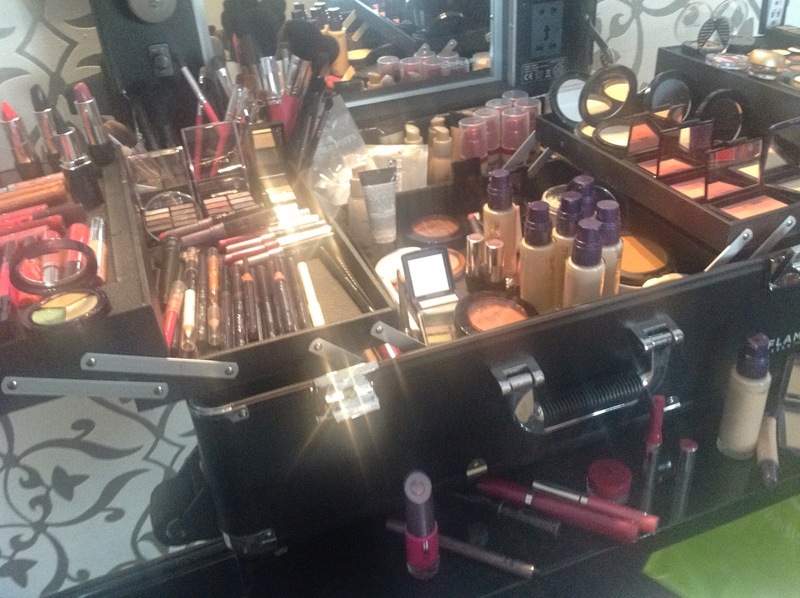 This allows the lipstick to stay in place for hours, the more you blot and apply the longer the lipstick can last. Gary did this and applied a lighter colour on the edges of the lips, this created an ombre look. I loved this effect, this was not something i had thought to do previously. Gary then applied eyelashes to the next blogger model, these were Gary's own brand of lashes. These are made from natural hair and come in a set of two, one for night and day. Gary demonstrated how to use eyelashes curlers properly, this is something i would usually shy away from as they do scare me a little. He did this by pressing the curlers and then applying little pumps of pressure. This is not something i knew to do before as i have previously pressed this once and waited for a few seconds. Finally, Gary then applied eyeshadow from Oriflame's The One collection. 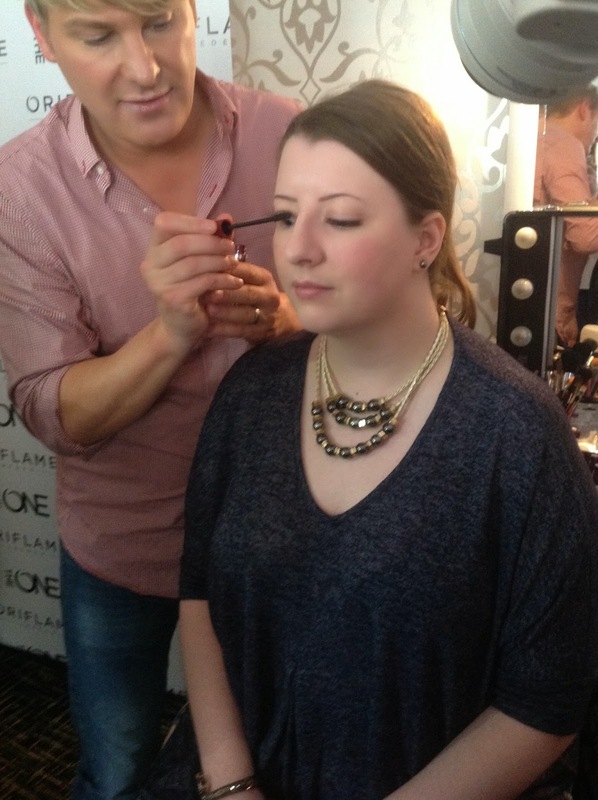 Here i learnt another tip, when applying eyeshadow apply a natural eyeshadow for a base colour. This will allow the eyeshadow to stay in place all day and not slip on the lid of the eye. I really enjoyed this day, we were all kept watered and fed by the lovely staff from the Living Room in Leeds. 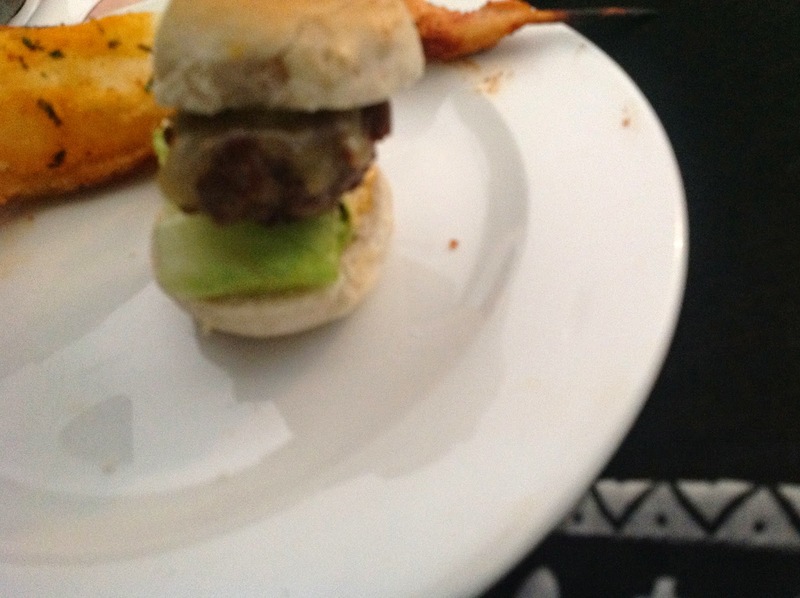 They ensured we did not overheat in the room by topping our Prosecco's up and by serving us some lovely treats. 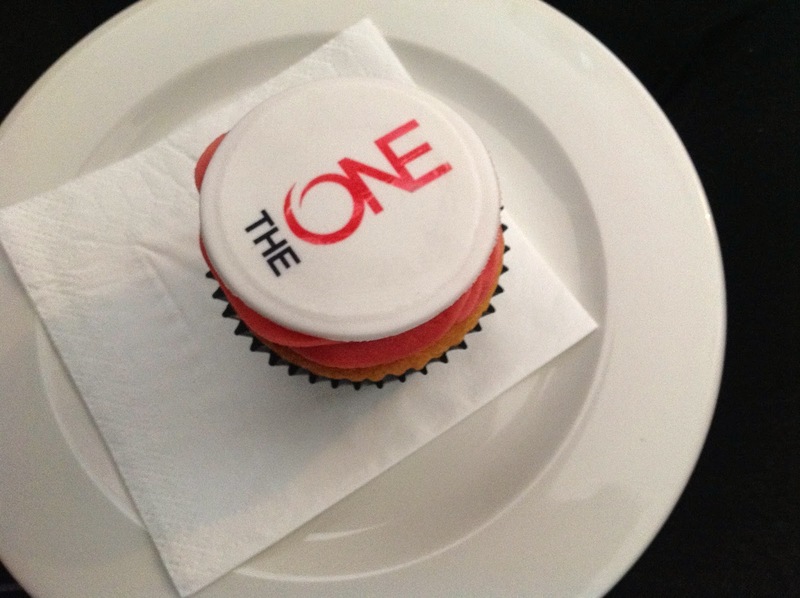 We then given goodie bags to end the day, these provided samples of Oriflames The One range. A lipstick, nail varnish and eyeshadow. I have already been using these products and i have fallen in love with them. 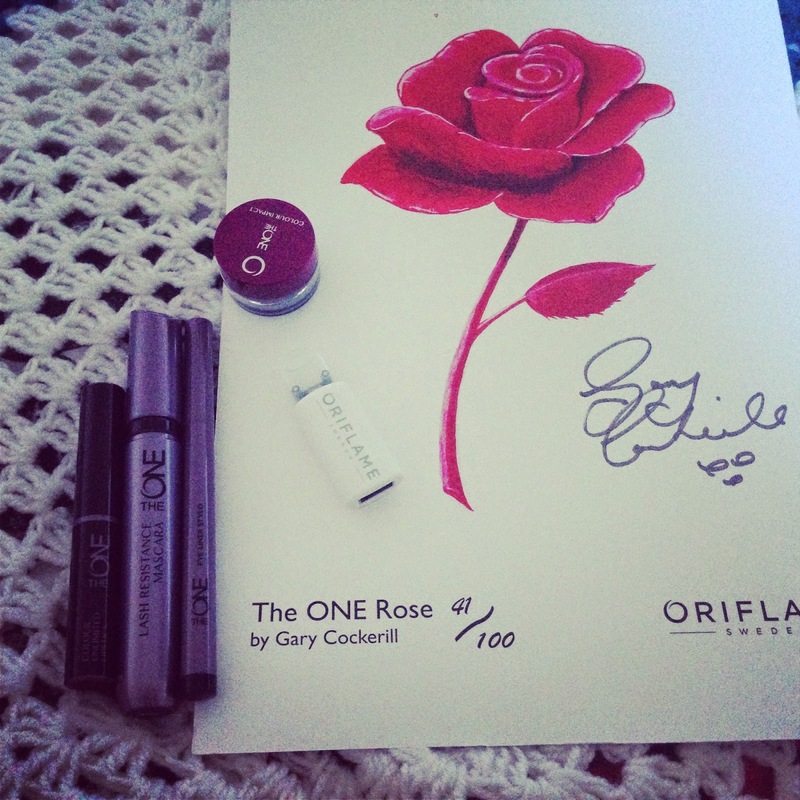 I have already started looking through the Oriflame range to make a purchase.